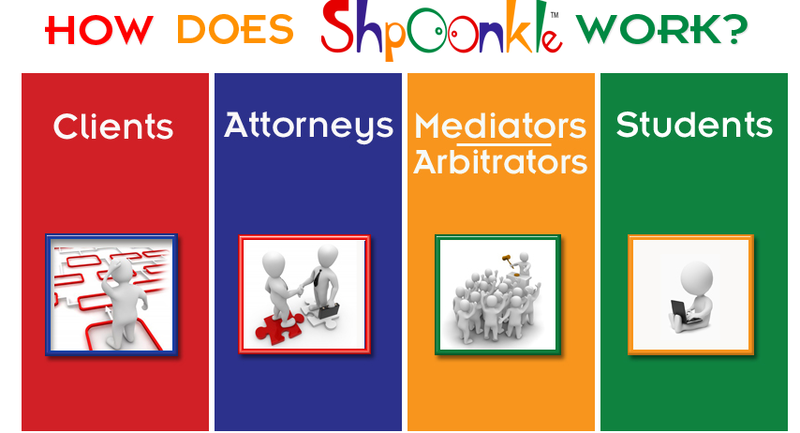 The awkwardly named legal work bidding site, Shpoonkle, created a centralized reverse aucition extension for job search and hiring solutions. 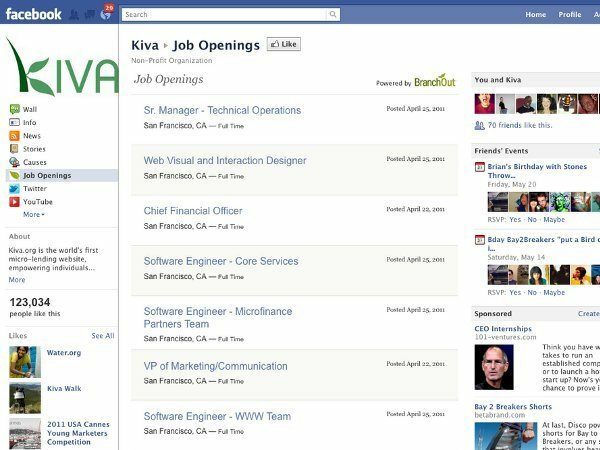 The new platform tool was made available Monday for firms to post listings of open jobs they wish to fill and for job seekers to search for employment by field, city or zip code. The Miami-based internet platform initially created for those in search of legal representation to bid on the price and attorney they hoped to attain, has thousands of legal professionals that are registered on its site. The young startup, founded in 2011, is betting on the fact that its platform will aid in connecting the right talent with firms searching for competitive employees. The new tool called Legal Job Stop is focused on creating an "e-culture" to the legal recruitment and interview process, the company stated. "Shpoonkle has experiencing unprecedented success," Robert Niznik, CEO of Shpoonkle, said in a statement. 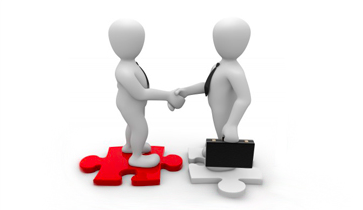 "Legal Job Stop is the natural evolution of our services to the meet the demand voiced by our customers. Initially, all services on Legal Job Stop will be free, and after the initial phase it will be incredibly affordable." The reverse-auction website is the latest to enter the market where several others, including Tip-Mart, LawyerQuotesFast and LawBidding, have failed. The young company has not disclosed its true market size or revenue, but branching out to offer job services could allow the company to grow where its predecessors faltered -- especially in such a competitive and hungry job market. Many existing internet platforms are finding growth in the job search and recruitment market, including the recent paid-services announced by LinkedIn called "Talent Pipeline" and the Facebook app BranchOut. 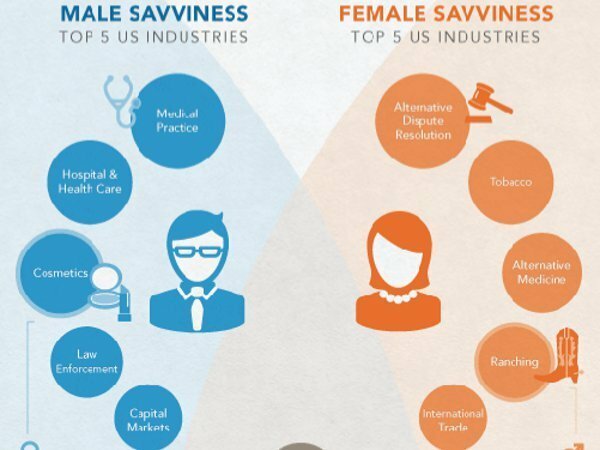 With the economic pinch and the growing amount of time that people are spending online, job searches have become an expected extension of many social and community platforms but few have created a strong business model out of it. Shpoonkle was not immediately available to comment on whether this service is fee-based or advertisment-based, but if it is, there might be hope for this legal auction site to outlast the others that flopped in the market.